In accounting, indirect labor is a category of indirect cost. 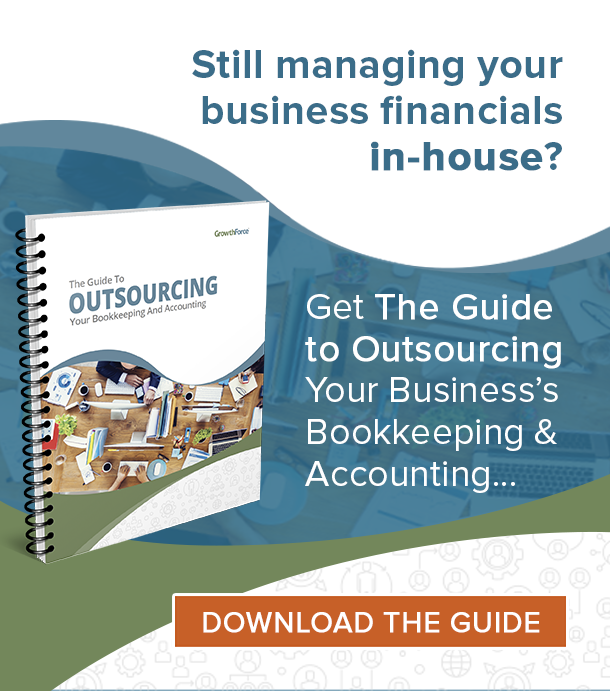 It refers to labor costs incurred during a service or production process, but are not directly traceable to a cost object. 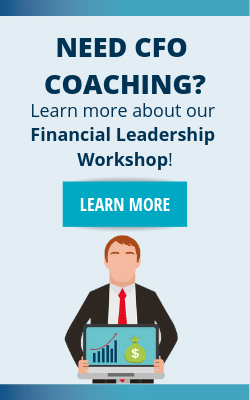 Consider them overhead costs and treat them accordingly. It is not always easy to distinguish between direct and indirect labor costs. Some labor costs may be incurred during the production process or while providing services, but still may be considered indirect because they are not readily applicable or not conveniently traceable. Examples of indirect labor costs include, for example, the cost of an employee overseeing machines in an automated production process. The employee must oversee the machinery and equipment in the production process, but because the employee is not actually engaged in the production process the relevant labor costs are considered indirect labor costs and treated as such. Another example of indirect labor costs is overtime. Sometimes it is appropriate to consider overtime wages direct labor and sometimes it is appropriate to consider overtime indirect labor. When overtime wages are incurred by chance – it just so happens the employee working on the production process is working overtime – as opposed to by necessity – the job was a rush-job or a particularly strenuous job that required extra work – then the overtime wages may be considered overhead and treated accordingly. Treat indirect labor costs, like other indirect costs, as overhead and either expensed in the period in which they are incurred, or allocated to a cost object via a predetermined overhead rate. 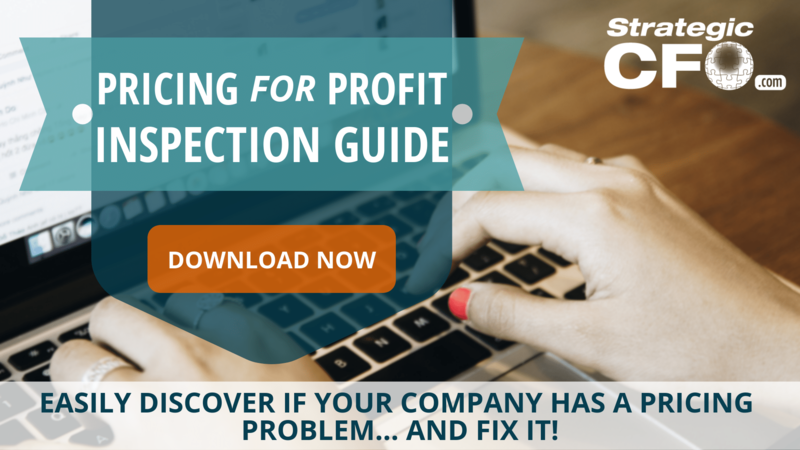 Download the free Pricing For Profit Inspection Guide. This ultimate guide allows you to easily discover whether you have a pricing problem and gives you steps to fix it. 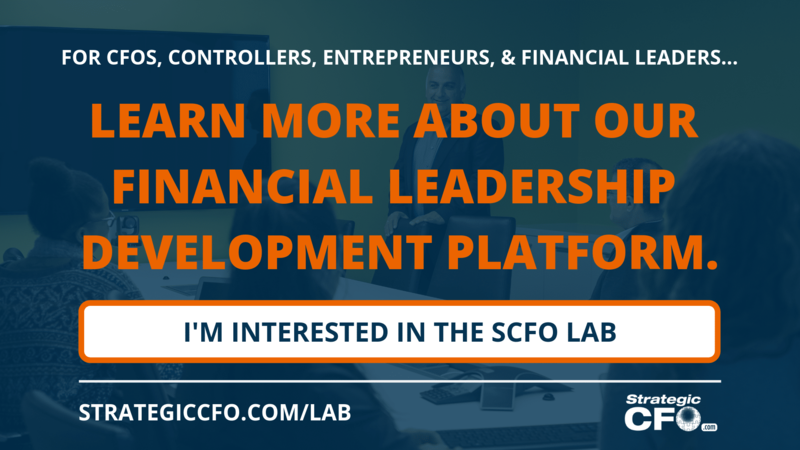 Access your Strategic Pricing Model Execution Plan in SCFO Lab.The step-by-step plan to set your prices to maximize profits.